One day after pledging to bring 100 percent renewable electricity to the Missoula urban area by 2030, Missoula County commissioners on Thursday cited a public emergency and placed interim regulations on new or expanded cryptocurrency operations until a solution to the industry’s large energy consumption is found. Commissioners said the emergency zoning measure doesn’t target a specific business. But only one cryptocurrency operation exists in the county, that being HyperBlock, which said it could go out of business under the weight of the county’s new regulations. “You’re really targeting one business and that’s the only business that exists that will be impacted by these regulations,” said James Bowditch, an attorney representing HyperBlock. HyperBlock, a cryptocurrency mining center located in Bonner, fell under the commissioners’ radar last year due to its energy consumption. According to county figures, it equals the electricity consumed by one-third of all households in Missoula County. 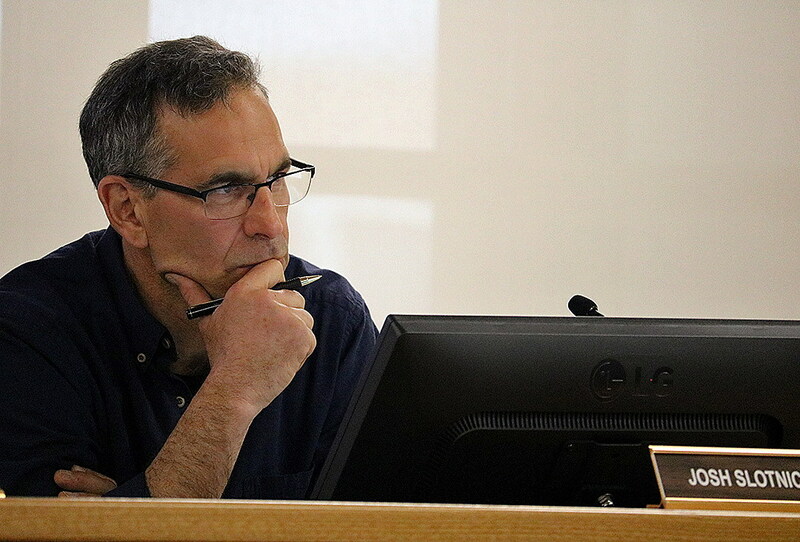 Thursday’s interim zoning marked the county’s first test at backing its own resolution to achieve 100 percent clean electricity by 2030 in a push to address climate change. 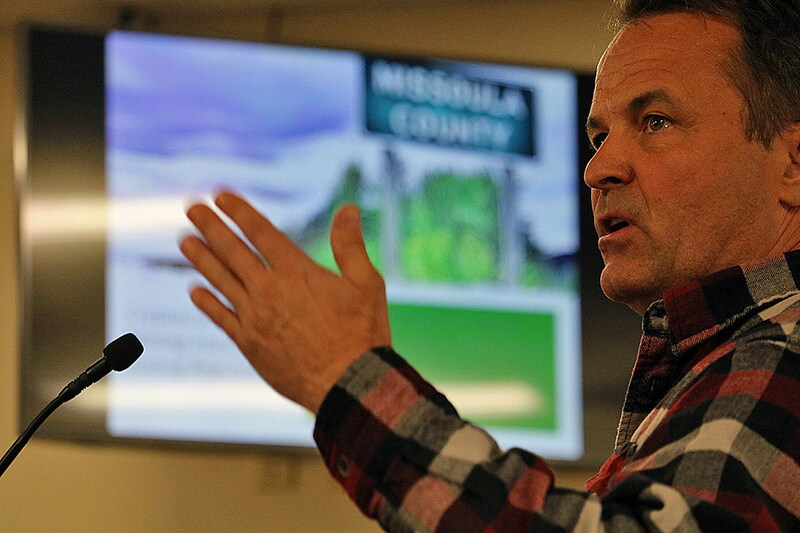 The county’s emergency zoning effectively prevents HyperBlock from expanding its current facility while also preventing any new cryptocurrency mining center from setting up shop in Missoula County. But a mining center could locate in Missoula or expand if it develops or buys renewable energy to offset 100 percent of the electricity consumed by its mining operation. While HyperBlock already uses 100 percent renewable hydropower, the county’s ordinance says it must be “new,” not existing, renewable power. “The mining operation must be able to establish that their actions will introduce new renewable energy onto the electrical grid, beyond what would have been developed otherwise,” said Diana Maneta, the county’s climate action adviser. While owners and employees of HyperBlock never disputed the realities of climate change, they believe they’re being targeted by the county, despite their environmental efforts. The mining center has already entered into a long-term contract with NorthWestern Energy to purchase nothing but renewable energy, and it works with a local e-Waste recycling business licensed by the Montana Department of Environmental Quality. Dan Stivers, the mining operations manager at HyperBlock, accused the county of hypocrisy, saying it remains powered in part by eastern Montana coal while his company has already secured 100 percent renewable electricity. That concern was echoed by attorneys representing the owners of the Bonner Mill Site, where HyperBlock is based with a number of other businesses. Both Erika Peterman and Bowditch said the county’s actions could put HyperBlock out of business. And if that happens, Bonner Mill Site owner Steve Nelson said, the entire mill site could go under, along with the 400 jobs located there. HyperBlock itself employs roughly 19 people and serves as the anchor tenant for the Bonner yard. A number of business advocates argued on HyperBlock’s behalf and urged the county to reconsider its ordinance and its approach. They included the Missoula Chamber of Commerce and at least one business that receives the bulk of its contract work from HyperBlock. But environmental advocates countered, urging the county to follow the resolution it signed the day before and take concrete steps to bring 100 percent renewable electricity to the Missoula urban area. 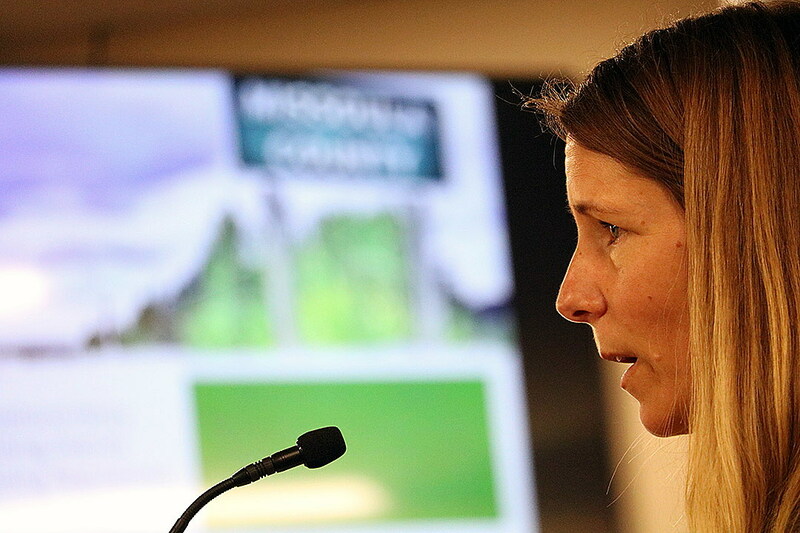 “The morals thing, you could talk all day about the values our community holds, and how this excessive amount of energy for really no gain to the community goes against the values of this community in a very strong way,” said Commissioner Cola Rowley. And while Rowley said the county believes strongly in economic development, mining cryptocurrency doesn’t meet the definition written into the county’s growth policy.